At the end of last year, BitGuild made the decision to migrate Bitizens, our flagship game, to the TRON network. As we explained at the time, we made this choice because our first and foremost priority is to offer the best experience possible to our community. With TRON solving many of Ethereum’s scalability challenges and fast becoming a force to be reckoned with in the crypto world, we knew this was the right move if we were to abide by our mission of bringing blockchain to the masses. And that was just the beginning. 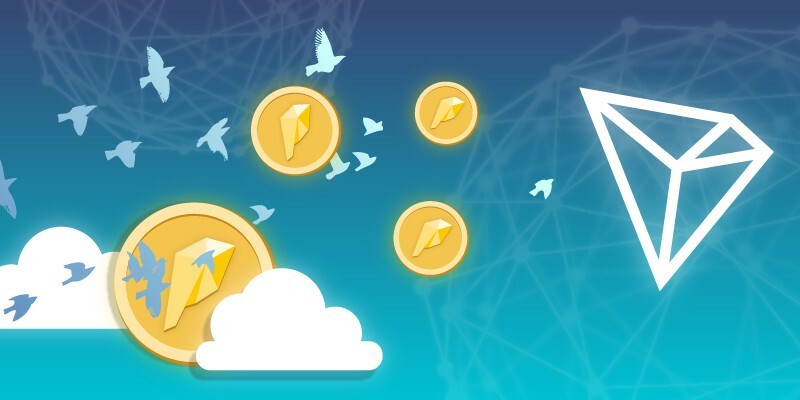 Now we are completing the cycle by migrating PLAT, BitGuild’s utility token, to the TRON network. PLAT is the lifeblood of the BitGuild ecosystem. Though it was initially designed to be the sole currency usable on the entire BitGuild platform, we course-corrected once we realized this became a roadblock to our goal of reaching as wide an audience as possible. Now, PLAT works as a measure of the success of BitGuild, and a portion of the revenue of all BitGuild products will be used to buy back and burn PLAT, shortening supply and increasing value. In the past few months, we have seen several projects gaining traction and liquidity on TRON exchanges — including BitTorrent (BTT), whose extremely successful token sale serves as yet another indication of the massive interest in crypto and TRON in particular. These developments make us confident that PLAT and BitGuild as a whole will see fertile ground to thrive on the TRON network. PLAT will continue to be available on the exchanges until April 30, at which point all trading will stop. However, users will still be able to withdraw their funds at any time during and after trading has stopped. One week later, on May 6, the migration will begin. In the following days we will publish another post where we’ll explain to holders the exact details of the migration process, the exchange delisting schedule, and a step-by-step guide to convert the ERC20 PLAT in their wallets to the new TRC20 PLAT. As always, if you have any questions, you can contact us on Discord or send us an email to support@bitguild.com.